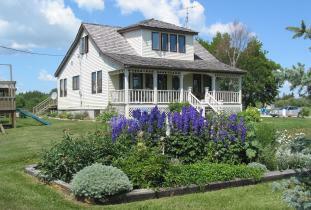 Comfortable, modernized Icelandic home in historic Hecla Village. 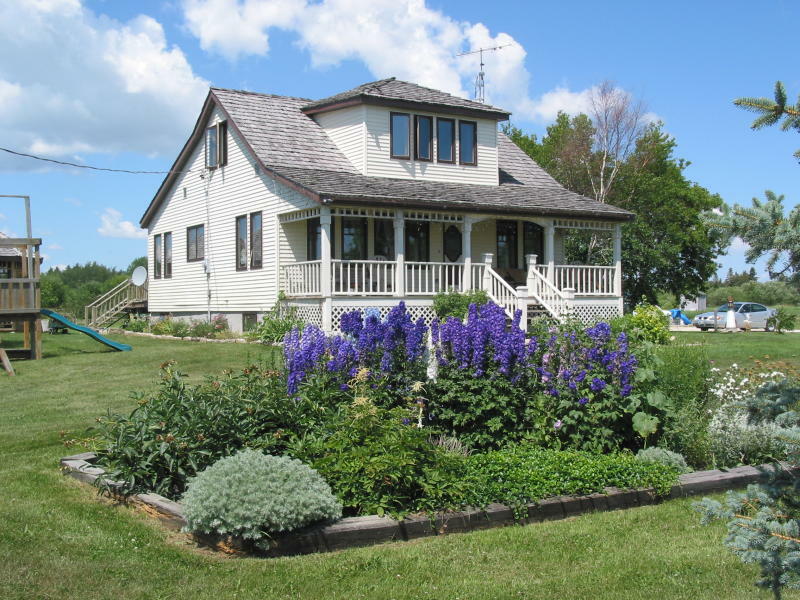 Lakeview rooms, brass beds, cozy duvets; veranda overlooking Lake Winnipeg, screened-in gazebo, outdoor hot tub, treatment room. Cats in-house.